I really wasn’t sure what this book was all about when I saw it, but reading it ended up being a pretty good story. I usually don’t read supernatural stories, and for that reason, I want to give this book the review it deserves, not what I think about the genre. I found the characters to be very well developed, and interesting to say the least. I did find myself learning to like them, and liking this story more as I read. Rikki was a unique and very interesting character, and boy did she blow the relaxing vacation of these four guys. The struggles of trying to figure Rikki out, and their own struggles will keep you reading, not wanting to put this book down. If you are a supernatural kind of person, this is a book you will definitely want to read. And if you want to try a new genre, I highly recommend this one to you! Find out more about J.A. at http://online.jamarx.net. Love Without End || A King’s Meadow Romance (Thomas Nelson, November 2014)Chet and Kimberly have both failed when it comes to love. Will they risk their hearts to love again?Chet Leonard’s life was forever changed when his 17-year-old son died and then, soon after, his wife walked out on their family. Over two years later, all he wants to do is hold onto his horse ranch and raise his remaining sons to be honorable men. Kimberly Welch, widowed mother of Tara, a rebellious 15-year-old, has reached the end of her finances and nearly the end of her rope. She and Tara come to King’s Meadow to try to piece their lives back together again. Kimberly has no intention of becoming involved with the residents of this remote mountain community and certainly not with any man. When octogenarian Anna McKenna returns to King’s Meadow and to the Leonard ranch, she becomes an agent of change and healing for the two hurting families. With her help, Kimberly and Chet may discover that true love has no end. Both Kimberly and Chet had a past that they wanted to forget. Maybe Chet training Kimberly’s daughter Tara with her horse is just the answer. Tara was a rebellious teen, and her horse is the only thing she was excited about, but Kimberly couldn’t afford to pay for training. But when Chet decides to let Tara work off the training, things started to change in all of their lives, and for the better. I always enjoy Robin Lee Hatcher’s books, and this one is awesome! The characters are so real and believable, you want to reach out to them yourself. 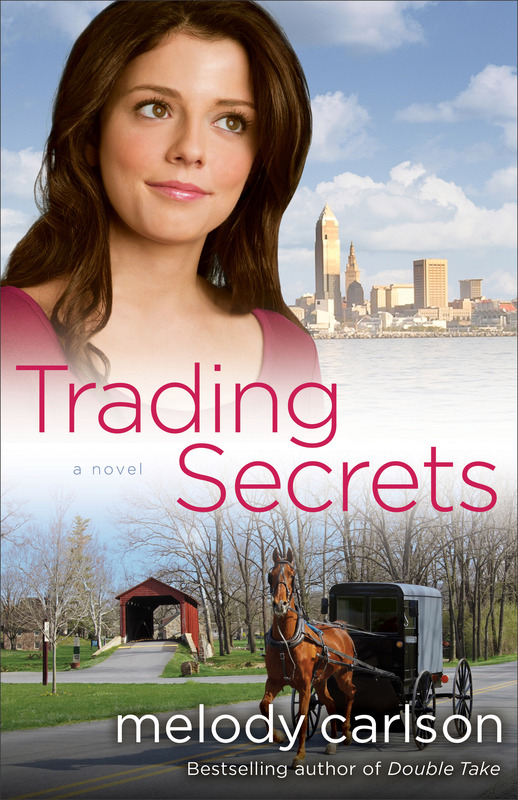 Tara’s training, and the attraction between Chet and Kimberly keeps eager to read and see what will happen next. But then Kimberly has no interest in staying with her friend, she wants to move back to the city and make a life for her own. What will happen to the relationships forming between these three? 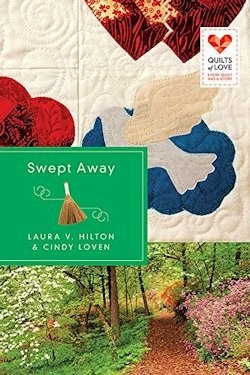 I love the Quilts of Love series, and have read all of them so far! Its so very difficult to pick a best one, because they all are wonderful, and all of the have a quilt with a special meaning! Sarah Jane Morgan, Sarah’s grandmother and Andrew Stevenson’s story is well worth your time to read. Even though Grandma was a busy body and kind of stuck her nose into other people’s business, I loved her! The broom boy Andrew had quite a different business, it made the story more interesting!. And when Grandma hires the broom boy as a handy man, the tension starts to fly because he and Sarah Jane spends more time together! And then there is the quilt, and the story behind it, and the finishing of this special project that you just don’t want to miss! I really enjoyed this story and I hope you enjoy it as well! I received this book from CFBA to read and review. I was not required to write a positive review. The opinions I have expressed are my own. I am disclosing this in accordance with the Federal Trade Commission’s 16 CFR, Part 55. Another really fun and entertaining read for the younger generation from Melody Carlson. Zach and Micah have been writing to each other since the 5th grade, but had never met. The two penpals had the chance to meet when Zach invited Micah to come stay with his family. There was only one problem. Micah has been deceiving Zach all these years, because Zach thinks Micah is a he, but it turns out, his friend is a she. What will his Amish family say when they find out? You can’t put this book down because you want to see what happens with these two young people. Micah sure had an interesting time in Zach’s home, being they thought all these years she was a he! But that is what makes this story so different and so enjoyable and exciting. You will grow to love the characters as you continue reading Zach and Micah’s story. And it is interesting to see how Micah adjusts to the Amish lifestyle, and what Zach thinks of the way Micah’s family lives. Would either of them be willing to completely change their way of living? For me, I think it would be interesting to get to know an Amish family, though I don’t know if I could change from the way I have lived my life. But it would be a good experience. I think you should give this book a try, and you will enjoy it very much. And if you have a teenager in your household, or you life, this would be a wonderful book for them to read. Melody Carlson is the award-winning author of more than two hundred books, including the Dating Games series, the Life at Kingston High series, Double Take, A Simple Song, and My Amish Boyfriend. She has received a Romantic Times Career Achievement Award for her many books, including the Diary of a Teenage Girl series and Finding Alice. Melody and her husband live in Oregon. Learn more at http://www.melodycarlson.com. 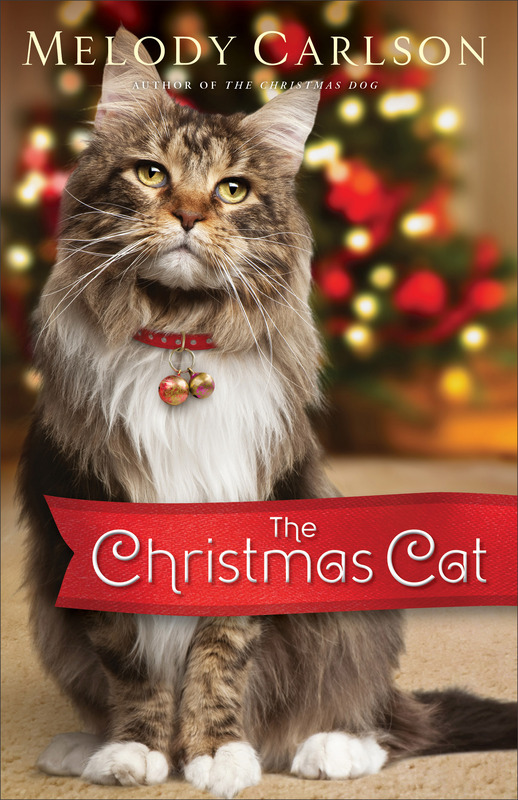 I usually don’t like books about cats, but I figured it would be good because Melody Carlson wrote it, and I was right, I thoroughly enjoyed it! I’m not sure what I would have done had I been Garrison Brown and had all those cats to give away. And not to just anyone, his grandmother had left pacific instructions as to where the cats were to go. It was really fun and enjoyable reading as Garrison sought out each person and tried to figure out who would take what cat, and who would really take care of them. And then there was the special gift that his grandmother had left for each person who took the cat, AND took care of it properly. This is a story like no other, a Christmas story that will warm your heart for sure. Melody Carlson is the award-winning author of over two hundred books with sales of more than six million. She is the author of several Christmas books, including the bestselling The Christmas Bus, The Christmas Dog, and Christmas at Harrington’s, as well as The Christmas Pony and A Simple Christmas Wish. She received a Romantic Times Career Achievement Award in the inspirational market for her many books, including the Diary of a Teenage Girl series and Finding Alice. She and her husband live in central Oregon. Learn more at http://www.melodycarlson.com. I hadn’t read any of Dave and Neta Jackson’s books until I started the Wendy City Neighbors Series, and the more I read from these two, the more my love grows for their writing. In Pound Foolish they deal with real like characters in real life situations, and at times it is impossible to put the book down, because you wanna see where it is going next. Greg could get on your nerves if you let him, in the really questionable decisions he was making, his marriage wasn’t getting along so good, and he was just, well, foolish. As I kept reading, I realized how much this couple’s struggles were like some of my own, and I am sure a lot of people can say the same thing. It was interesting to see how God worked in their lives, despite their struggles and wrong decisions. I always enjoy reading books like this because they are so encouraging, and you will sure find Pound Foolish a super encouraging book to read. And if you want to read the other books in this series, check them out! New from Dave and Neta Jackson’s Windy City Neighborhood series, Pound Foolish, explores the economic upheaval and uncertainties challenging every family. In this sequel to The Bargain, Betsie Troyer is back home in her Amish community where she knows she belongs, free from the confusing Englisher way of life. She and Charley Yoder have made promises to each other, and her life is back on track–until Gerald Sullivan shows up with his young daughter, asking for Betsie’s help. He’s on his way to find his estranged wife, and begs Betsie to take young Sheila in. When she agrees, Betsie’s carefully planned life is shaken up again. Sheila’s newfound faith is troubling to Charley–and his attraction to another girl is beginning to be a problem. But how can Betsie confront him when she is still trying to confront her own feelings about Sheila’s brother, Michael? Keeping the peace between the Amish man she’s always loved, a twelve-year-old Englisher girl, and a draft-dodging hippie is more than she ever thought she’d have to deal with in her simple, orderly life. Still, Betsie is convinced she can keep things from falling apart completely. Then during her best friend’s wedding, tragedy strikes and her world is upended. She has to make a decision: does she love Charley or Michael . . . or is she craving a deeper love that only God can give? The Bachelor is a really, really good read. And it is different from a lot of Amish books I have read. I enjoyed the 1971 setting too, because I have read many Amish story during that era. Betsie, Abijah and Sadie live alone because their were shunned by the Ohio Plain Amish community, and the reason is, they accepted Jesus as their Savior, and the Bishop and the rest of the community wanted nothing to do with them. Betsie is left to try and hold their family together. And that’s not all, the man she is suppose to marry in just a short while decides that he can no longer handle taking care of Betsie and her two siblings. So he walks off. Oh, he did stick around for a while, but when he realizes that Betsie is not going to give up her brother and sister, that’s when he takes a flight. And to drive the nail in a little more, this ex boyfriend ends up getting married. But in the meantime, there is Michael, Betsie’s English friend who she is writing to. Charlie is just a jerk! It was difficult on all of them when Betsie’s parents left home, but I admire Betsie for keeping them all together. I would have done the same thing! If I had to pick a favorite character, it would be Michael. He was the one that seemed to get blamed on everything, but yet he was the only one who cared. And I could keep going on and on with this review, but I don’t want to give anything away, even though some people do in their reviews. Stephanie Reed does an excellent job writing The Bachelor, and I can’t want for the third book in this series. If you haven’t read this book, I highly recommend it!! It will be quite different from any you have read before! Find out more about Stephanie at https://www.facebook.com/StefReedBooks. As with all of Julie Lessman’s books, Surprised by Love was full of passion. That is the one thing I love about Ms. Lessman, I love her passion, and I love feeling it in each book she writes. Megan McClare had everything going for her. She is thrilled to return to California, landing an awesome job that she was thrilled about. But she was not thrilled that she would be working with a former high school classmate. Devin Caldwell was more like every woman’s horror that every woman’s dream! and that was especially true for Megan. This was one guy she did not want to see again, much less work with him. Which makes this story a most interesting and entertaining one! The more I read, the more I enjoyed getting to know the characters, and the setting of the story. Julie Lessman does a fantastic job in describing each scene in detail, pulling you into the story so much that you don’t want to stop reading. 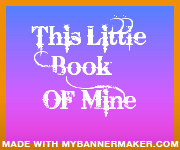 As I neared the end of the book, I kept slowing down because I didn’t want it to finish! 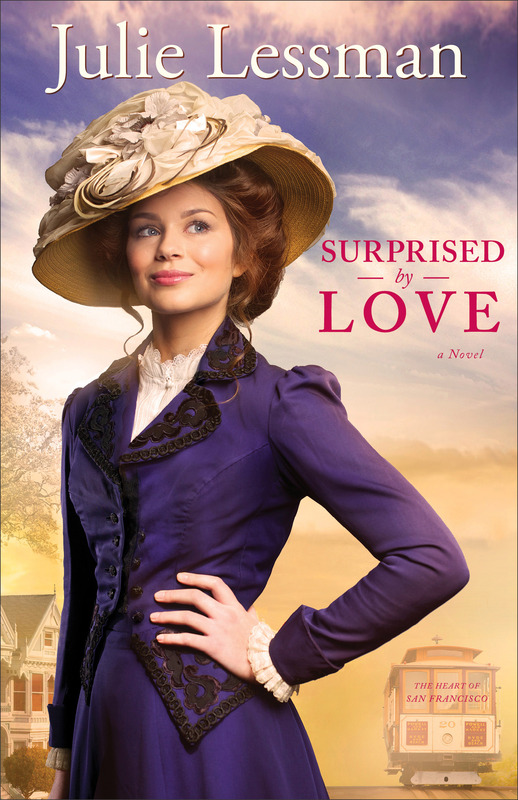 I encourage you to give Surprised by Love a try, and I know you will enjoy it as much as I did! Julie Lessman is an award-winning author of The Daughters of Boston series, the Winds of Change series, and The Heart of San Francisco series. 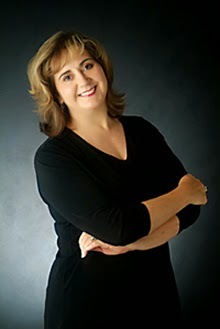 The recipient of seventeen Romance Writers of America and other awards, Lessman was chosen as the #1 Romance Fiction Author of the Year in the Family Fiction magazine 2011 and 2012 Readers’ Choice Awards. She resides in Missouri with her family. Learn more at http://www.julielessman.com. 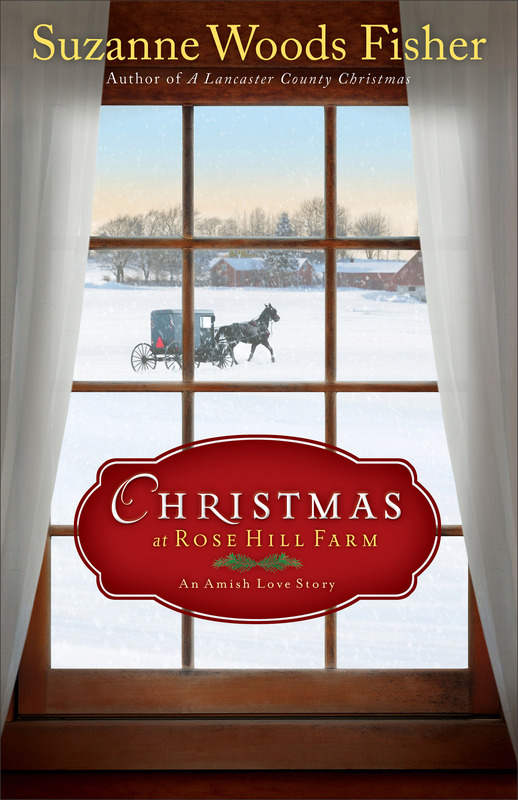 Join bestselling, award-winning author Suzanne Woods Fisher for an Amish Christmas to remember. Billy Lapp is far away from his Amish roots working as a rose rustler for Penn State and wants nothing to do with Stoney Ridge. And that suits Bess Riehl just fine. Why should she think twice about a man who left without a word of explanation? It’s time she moved on with her life, and that meant saying yes when Billy’s cousin Amos proposed–for the third time–and beginning to plan for her Christmas wedding. When a “lost” rose is discovered in a forgotten corner of the greenhouse at Rose Hill Farm, Billy is sent to track down its origins. His plan is to get in, identify the rose, and get out. The only catch is that he’s having a hard time narrowing down the identity of the lost rose–and he can’t get Bess Riehl out of his mind. As the history of the lost rose is pieced together, it reminds Bess and Billy–and Amos too–that Christmas truly is the season of miracles. I so much enjoyed being back at Rose Hill and visiting all of the special characters there again! I love Christmas stories and I love Amish, and well, I love Suzanne Wood’s Fisher books, so I was in awe with this one! Rose Hill Farm is the home of a mysterious Rose. A rose that no one seems to know where it came from. When Billy Lapp comes back to see the Rose that everyone is talking about, he meets up with Bess again, and Billy begins to wonder if the feeling he and Bess have fore each other are still there. I really enjoyed following these two and the other characters at the Rose farm in this wonderful and heartwarming Christmas story. And did they ever find out about this mysterious rose? Well, read the book and find out! You will be amazed and entertained! 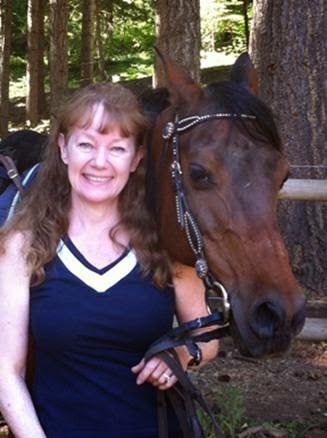 Suzanne Woods Fisher is the bestselling author of the Lancaster County Secrets series, the Stoney Ridge Seasons series, and The Inn at Eagle Hill series, as well as nonfiction books about the Amish, including Amish Peace. She is also the coauthor of an Amish children’s series, The Adventures of Lily Lapp. Suzanne is a Carol Award winner for The Search, a Carol Award finalist for The Choice, and a Christy Award finalist for The Waiting. She is also a columnist for Christian Post and Cooking & Such magazines. She lives in California. Learn more at http://www.suzannewoodsfisher.com and follow Suzanne on Twitter @suzannewfisher. If you’d like to read the first chapter of Dreaming on Daisies, go HERE. Leah was awful young to be dealing with the heartaches and responsibility she was having to face. Her dad’s drinking problem had started when her mom passed away, and Leah was fighting to save the ranch they had lived on all of her life. I love this series, and it was so refreshing to hear from characters from the first two books of this series. Miralee Ferrell is such an awesome writer! 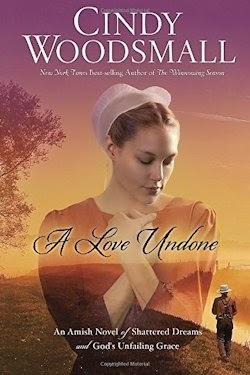 I have grown to love her writing style, and her love for historical fiction. 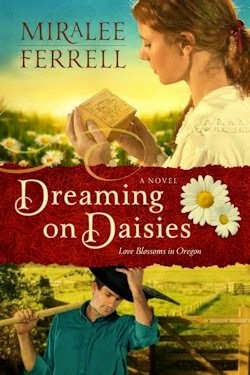 Though all of Ms. Ferrell’s books are awesome, I think Dreaming on Daisies is my favorite so far! I love the tension between Leah and Steven because of the attraction between them, and the secrets that were revealed surprising everyone! I highly recommend Dreaming in Daisies, and the other books in this wonderful series. If you love historical fiction, this book is a must for you! You will not be disappointed! I received this book from CFBA to read and review. I was not required to write a positive review. The opinions I have expressed are my own. I am disclosing this in accordance with the Federal Trade Commission’s 16 CFR, Part 55. I Love, Loved this book!! And I sure hope there will be a second book too! The Rainbow’s End At Bluebonnet Lake is a wonderful place, a place that I would love to visit, with this slow pace, quiet life. I love how Kate gradually started giving in to the Rainbow’s End lifestyle. You can’t help it, it just grows on you! And Greg is just the guy that everyone dreams about. He’s laid back, content with his life fixing things that are broken at Rainbow’s End, doesn’t worry about money. Just the All American Guy! But wait, there is a secret that Greg is not telling anyone. Not that he really cares, he just wants people to like him for who he is, not what he has. And I think that is what I loved about this story. There is just not many Greg’s in this world, and I know, everyone wants one! What would it really be like to have a brother like that! You will sure fall in love with Greg, Kate and her grandmother and all of the rest at this special getaway that’s called Rainbow’s End. And you will want to stay there, not wanting the book to end, just like me! And Ms. Cabot has a way of describing each scene that you really feel like you are there at times. The lake is beautiful, and even though the resort is run down, well, its just a great place to go. 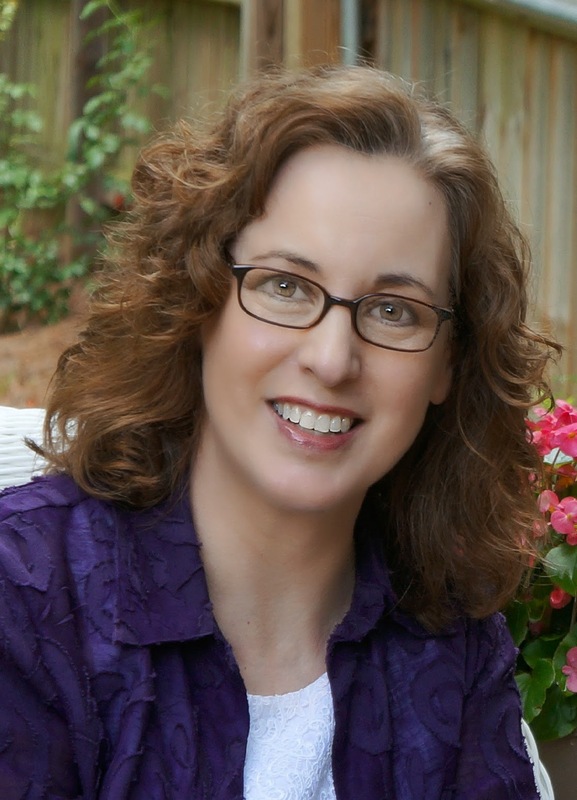 Amanda Cabot is the bestselling author of the Texas Dreams series, the Westward Winds series, and Christmas Roses. Her books have been finalists for the ACFW Carol Awards and the Booksellers’ Best. She lives in Wyoming. Learn more at http://www.amandacabot.com. Enthusiastic but slightly untidy mother of two, Allie Pleiter writes both fiction and nonfiction. An avid knitter, harp player and non-reformed chocoholic, she spends her days writing books, doing laundry, running carpools and finding new ways to avoid housework. Allie grew up in Connecticut, holds a BS in speech from Northwestern University and currently lives in suburban Chicago, Illinois. The “dare from a friend” to begin writing eight years ago has blossomed into a career that includes numerous public speaking engagements, two books on parenting; Becoming a Chief Home Officer and Facing Every Mom’s Fears and now novels for Steeple Hill Books. She is the mother of two children and, most recently, a Havanese dog named Bella. Charlotte Taylor isn’t good at playing it safe. Reeling from the sudden loss of her job and her beloved grandmother, Charlotte knows buying a dilapidated cottage in Gordon Falls isn’t exactly practical. Especially since she just hired the one man who may love the property more than she does to help renovate it. 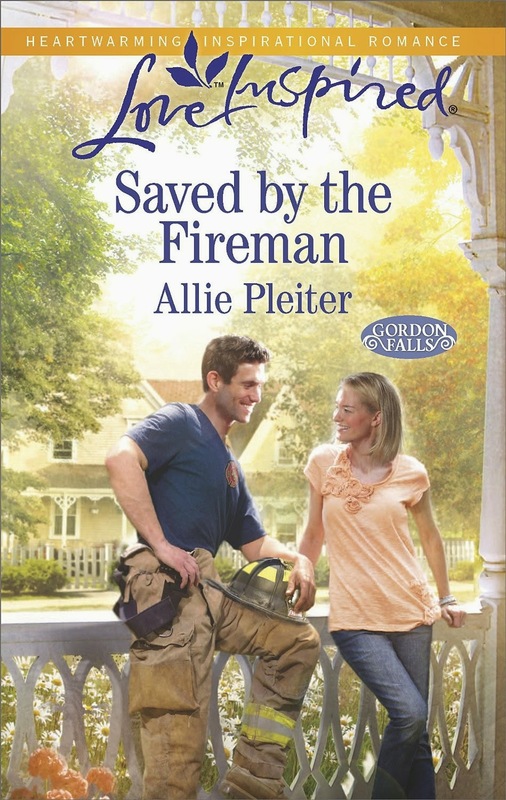 Volunteer firefighter and part-time contractor Jesse Sykes can’t stay mad at Charlotte for very long. Though she snatched up the home he’d planned on purchasing, Charlotte’s dreams are big enough for both of them…if only she’d let him in. 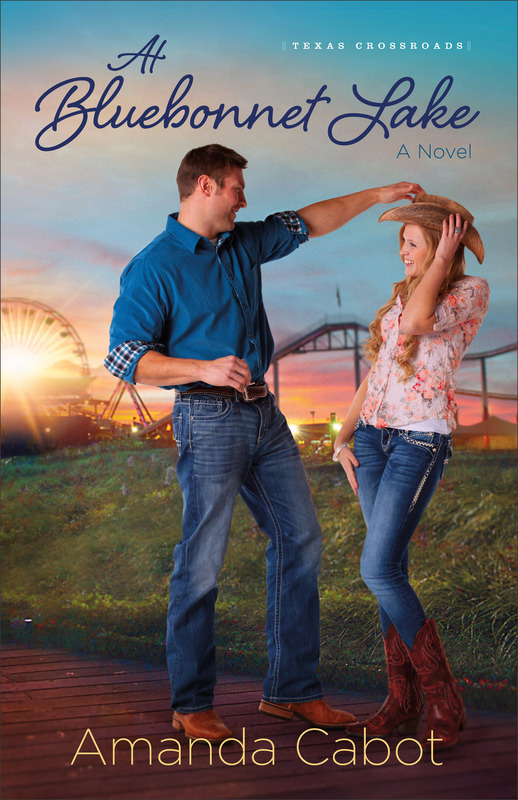 Charlotte promised she’d never fall for a first responder, but is it already too late? This was a fun book to read, with both Jesse and Charlotte wanting the same broken down cottage in Gordon Falls. And Charlotte bought it first, and hired Jesse to remodel it. This story was so real life like, the relationship between two, and I really enjoyed reading this book. The plot keeps your attention because it was so much fun following the remodeling of the cabin and the relationship budding between Jesse and Charlotte! This is a sweet romance that you are sure to enjoy! I think my main love for this Study Bible is the Full Color Edition. The pictures are beautiful, along with the full color maps. I especially enjoy the color Bible land pictures throughout the Bible. 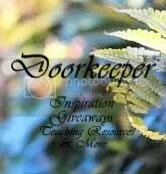 And it is crammed packed with study tools that will help you study and understand your Bible better. The word studies are neat, picking out words and focusing on just that one word. And there are the outlines, book introductions and timelines that further your study. I know there are a lot of Study Bibles out there, and they are not all for all people. But I think this is one that everyone will enjoy and keep! And it makes a beautiful addition to your coffee table! This is a really beautiful Bible inside and out. The colors are in the brown and beige family. My copy is hardcover with an attractive dust cover. Inside is the New King James version of the Bible. And included with the NKJV inside is a personal welcome and lots of articles by Al and Phil Roberson. I like that the Roberson’s say that There is nothing camouflaged here in this Bible. And they include the five core values that have been the cornerstone of their lives; faith, family, fellowship, forgiveness and freedom. If you are a Duck Dynasty fan, you will love this Bible. It is really awesome!